Dr. Soombal Zahid believes in a team approach to managing cancer pain. 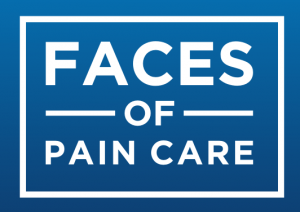 Through her patient experiences, she has seen that proper pain management has the power to decrease patient suffering and increase the quality of life. Her ultimate goal is to help people realize that the fight against cancer-related pain is a team approach: physicians, counselors, therapists, trainers, families, and of course patients themselves should all take advantage of the therapeutic options available and work together to create an ideal pain management plan for affected individuals. 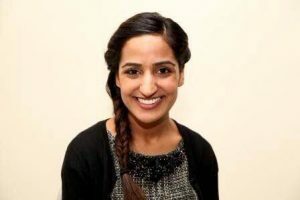 Dr. Soombal Zahid is a resident physician in Internal Medicine at Lenox Hill Hospital in New York City. She completed her medical training at New York College of Osteopathic Medicine and her undergraduate education at Barnard College of Columbia University. She has written for the Practical Pain Management Magazine on supplemental techniques for decreasing cancer-related pain and worked on research projects exploring organ-sparing radiation treatments in an effort to enhance palliative benefit from such therapies.